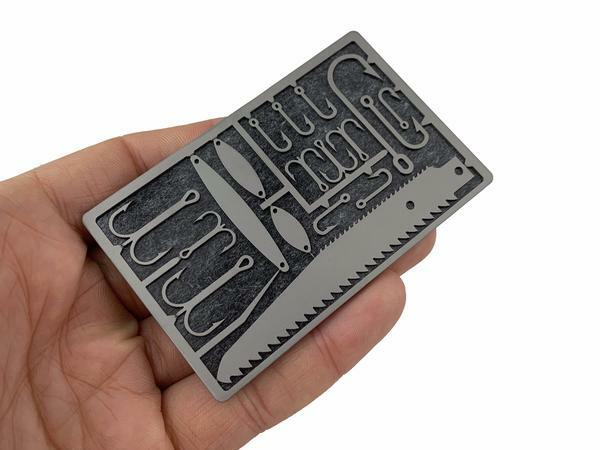 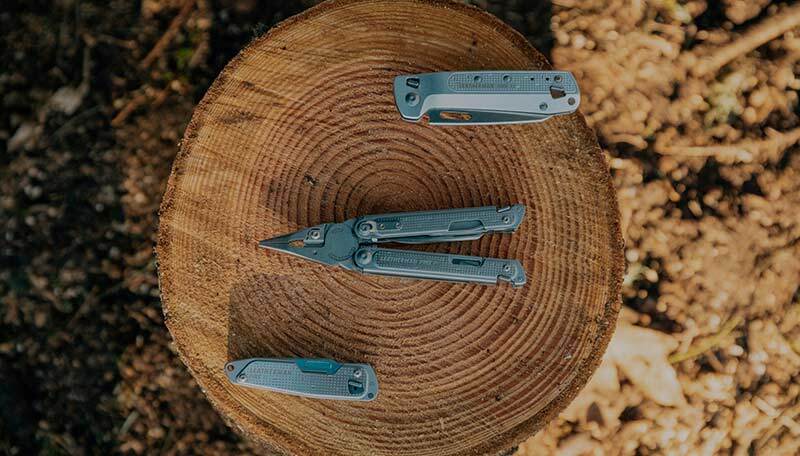 Leatherman’s new FREE collection multi-tools use freaking magnets! 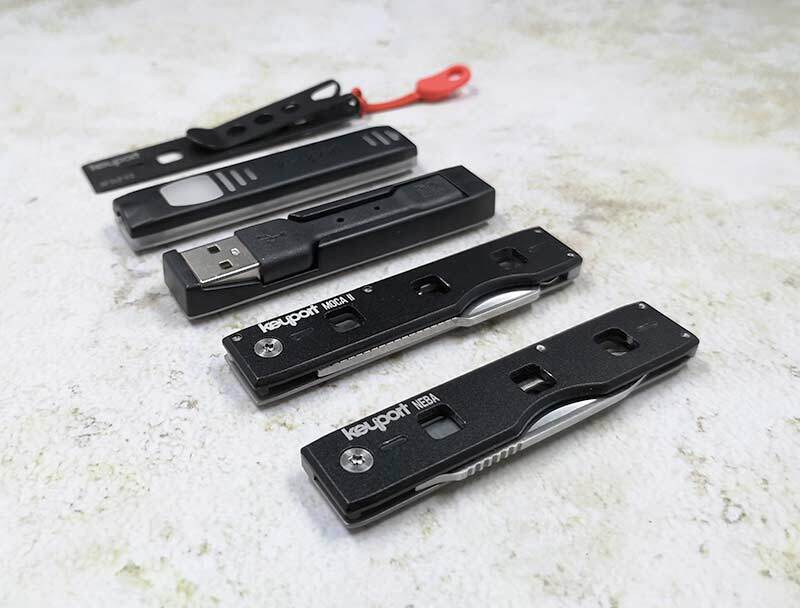 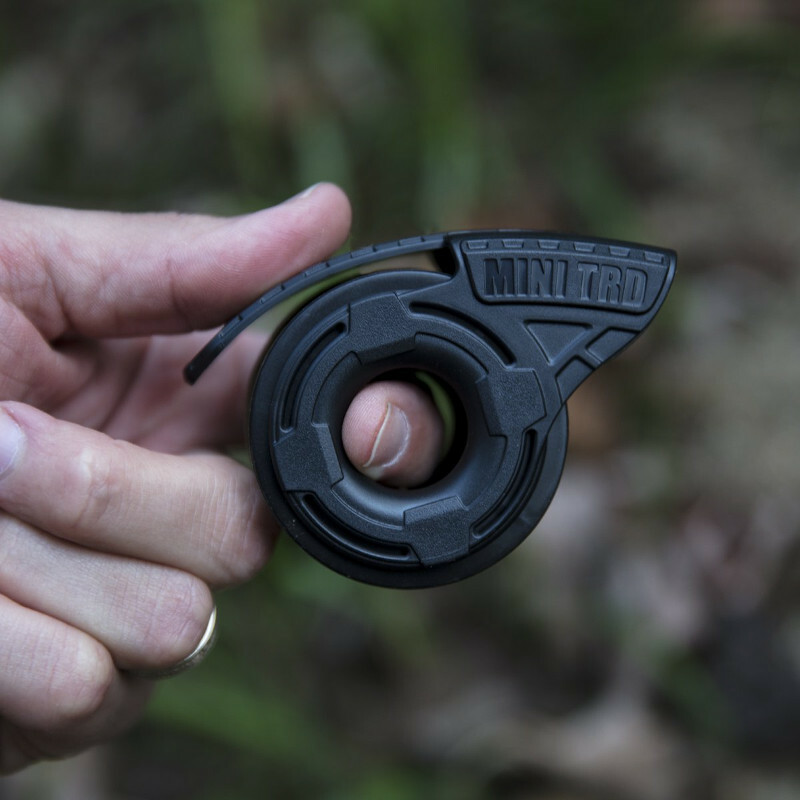 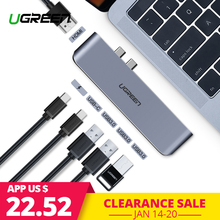 Author adminPosted on March 2, 2019 Categories EDC, Multi-tool, News, Pocket GearLeave a comment on Leatherman’s new FREE collection multi-tools use freaking magnets! 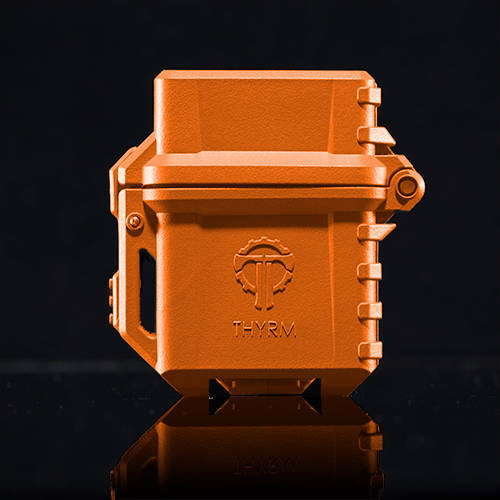 NEWS – The Thyrm PyroVault Lighter Armor does what it says on the tin. 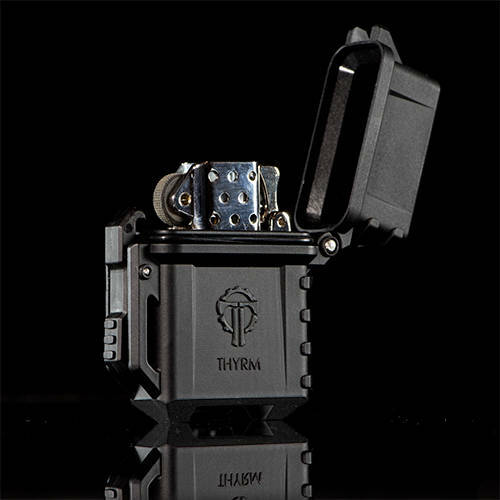 The PyroVault is a rugged housing that accepts most Zippo-style inserts (both liquid gasoline or butane).